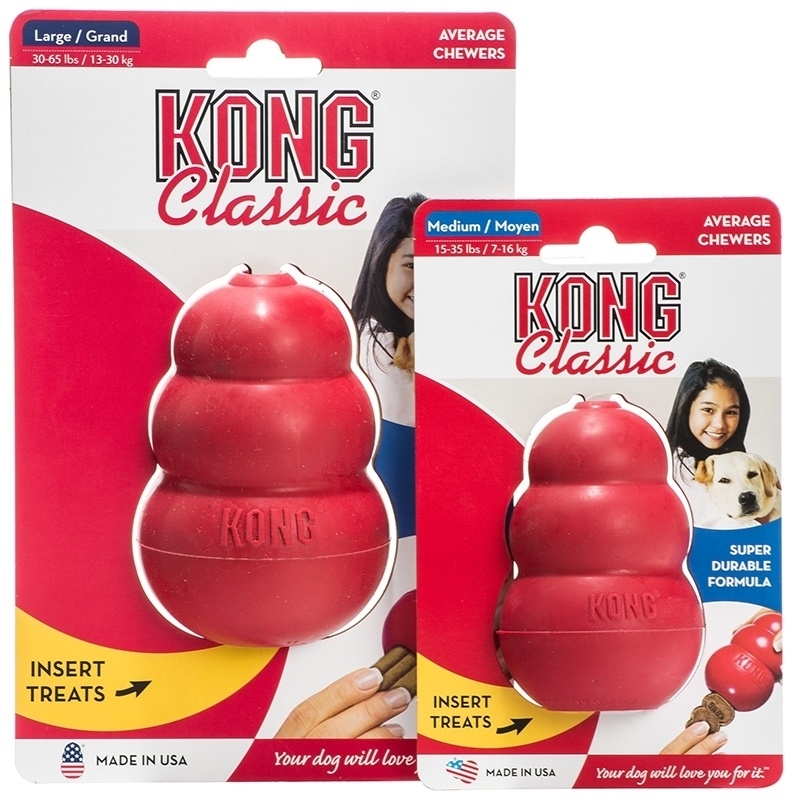 The KONG Classic is the gold standard of dog toys and has become the staple for dogs around the world for over forty years. 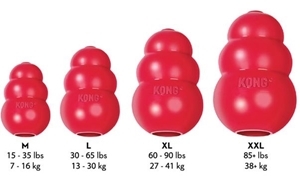 Offering enrichment by helping satisfy dogs' instinctual needs, the KONG Classic's unique all-natural red rubber formula is ultra-durable with an erratic bounce that is ideal for dogs that like to chew while also fulfilling a dog's need to play. 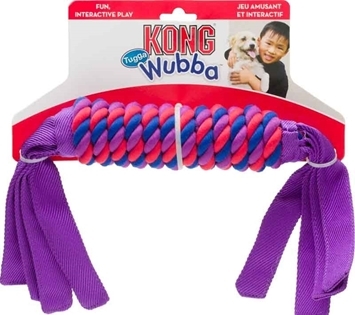 Want to extend play time? 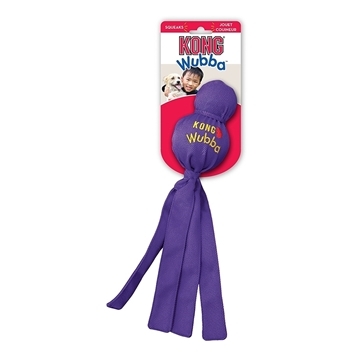 Be sure to stuff with tempting bits of kibble and entice with a dash of peanut butter. 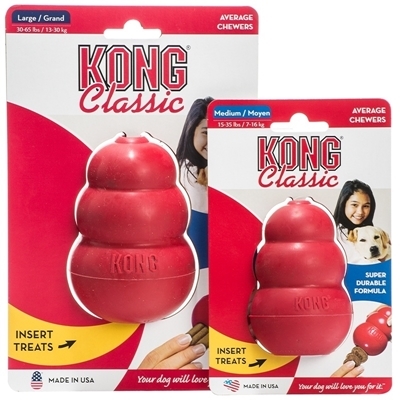 Add to the fun by adding KONG Snacks and topping with KONG Easy Treat. 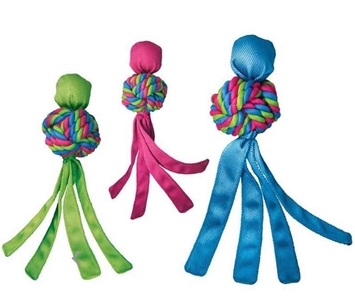 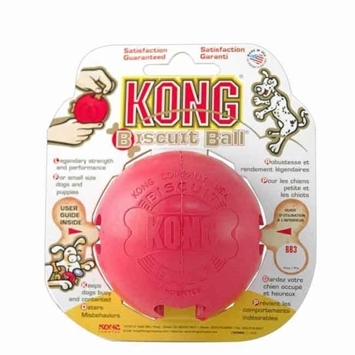 • Perfect for stuffing with KONG treats or KONG pastes for even longer-lasting play. 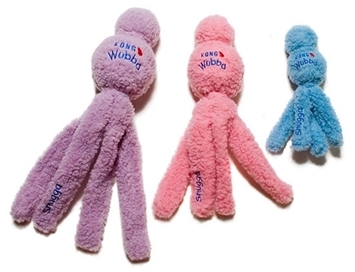 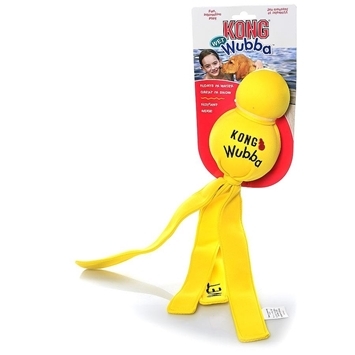 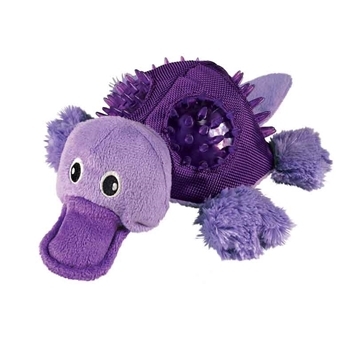 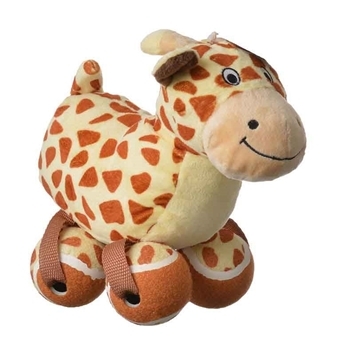 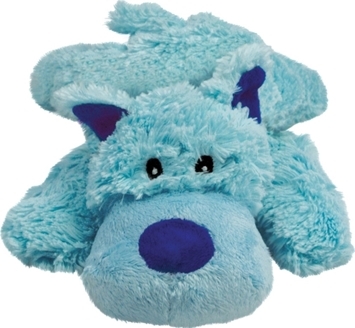 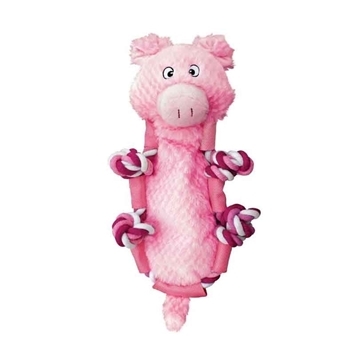 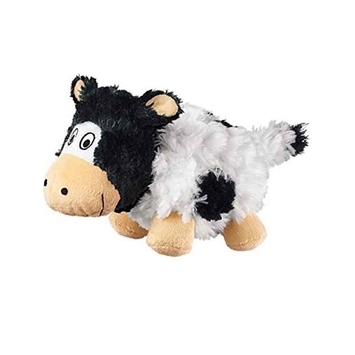 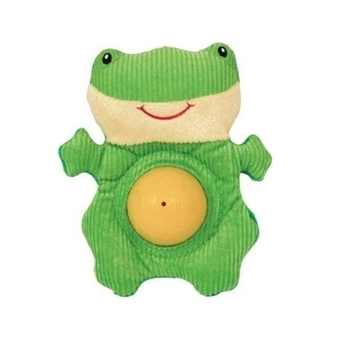 • The gold standard of dog toys, provides play, helps reduce boredom and relieves separation anxiety. 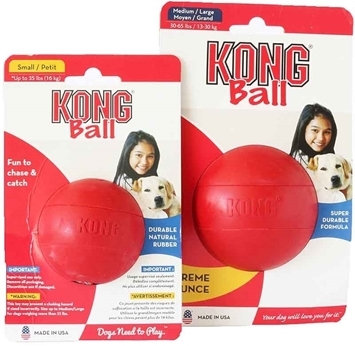 • Unpredictable bounce for virtually unlimited games of fetch, even while you’re away. 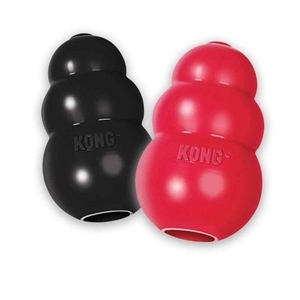 • Recommended by veterinarians, trainers, and dog enthusiasts; used worldwide for over forty years. • Made in the USA from KONG Classic ultra-durable, all-natural red rubber formula.